PPL Fitness are Ontario's leading Commercial Fitness Equipment Specialists. We provide a full service that starts with design, operations review, equipment planning, through to multiple brand distribution, installation and ongoing service and maintenance. We service a wide range of facilities with quality commercial products and unmatched service. PPL Fitness has an aggressive product development plan to accomodate the needs of our growing customer base. With our large warehouse and distribution centre combined with a dedicated service fleet, PPL is set to continue as the industries preferred commercial fitness consultant and supplier. It's our experience and commitment to customer satisfaction that makes PPL Fitness your prefered supplier. 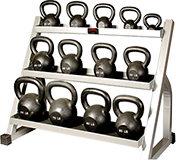 PPL Fitness carries a full line of club and commercial levels of fitness equipment that accommodate a wide variety of customers. 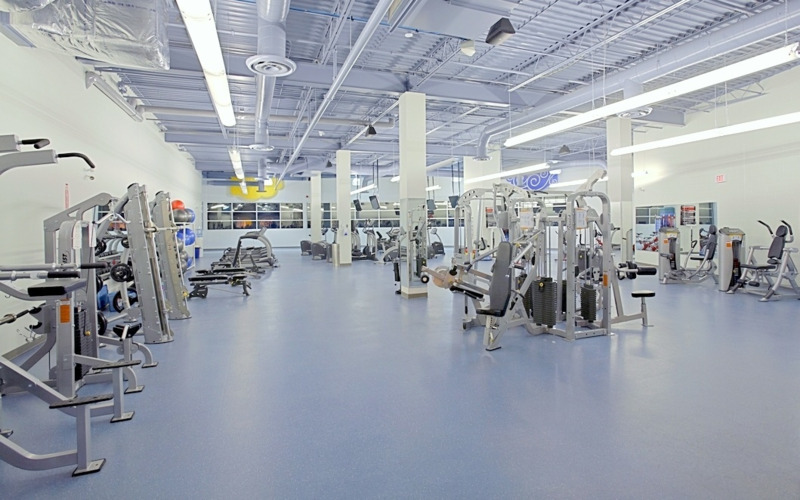 PPL Fitness is well equipped to provide commercial grade fitness equipment across Ontario. PPL Fitness contains the very best brands and most popular equipment including; strength, cardio, functional training, medical, rehabilitation and fitness accessories. Unlike elliptical machines, the patented motion of the Helix also works the inner & outer thighs, delivering the kind of leg & glute sculpting that could only be accomplished through weight training. The Helix’s “sideways figure 8” motion lets users target their toughest areas while they condition aerobically. 360 Athletics has been manufacturing high quality and affordable athletic and physical education products for over 27 years. All 1,600 products are made to our specifications and are built to perform to the highest standards for the modern athlete. With a full range of fitness and sporting accessories, 360 Athletics is equipped to provide customers with all of their accessory needs. 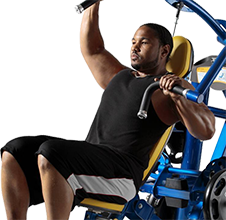 Power Body Fitness Inc., has been custom designing, manufacturing and supplying high quality, value for money fitness equipment to leading facilities in Canada for over two decades. Powerbody started in 1994 with three core values; Safety, Quality, and Value. Over twenty years later, Powerbody continues to perfect it's equipment and live by these same core values.